South Beach is alive with Super Bowl Fever. 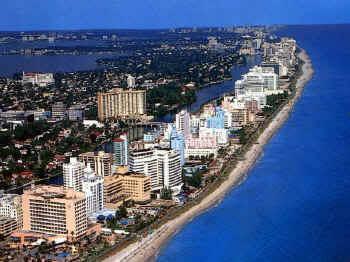 We have had many challanges in relocating South Beach residents this week. Some buildings are closed to moving in or out. Parking of our moving trucks has really been a challenge during moves in the Lincon Road area. Starting Monday the superbow party will be over and if you need a reliable mover, please consider our Company.